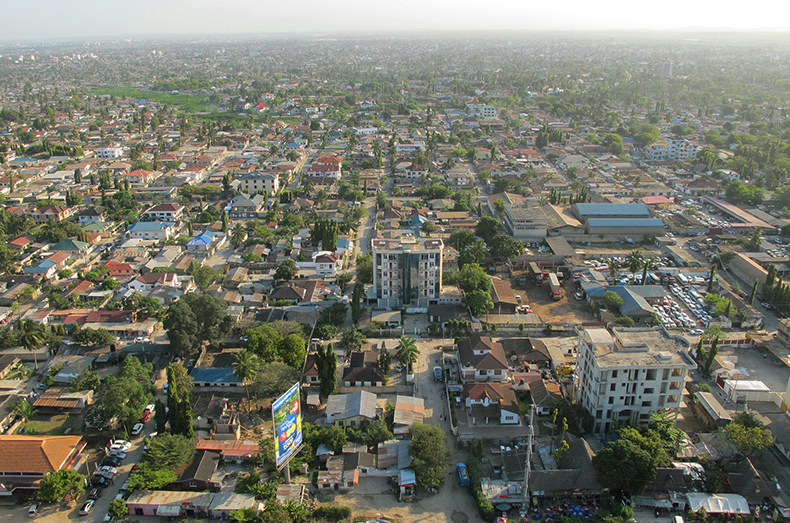 The Global Programs Office, Tanzania facilitates the expanded presence and operations for researchers from the University of California, San Francisco (UCSF) and its affiliates in Tanzania. We work in collaboration with key partners including the Ministry of Health, Community Development, Gender, Elderly and Children (MoHCDGEC), the National AIDS Control Programme (NACP), donors and other local partners to implement programs and ensure project goals are met. Located in Dar es Salaam, our project staff has expertise in surveillance, epidemiology, monitoring and evaluation and data science.